When you visit a website for the first time, what do you usually notice first? More than likely, you notice the imagery and/or color scheme before you gravitate toward any content. Although website content is crucial for any website, visual elements and imagery will have a significant impact on a visitor’s first impression of a site. 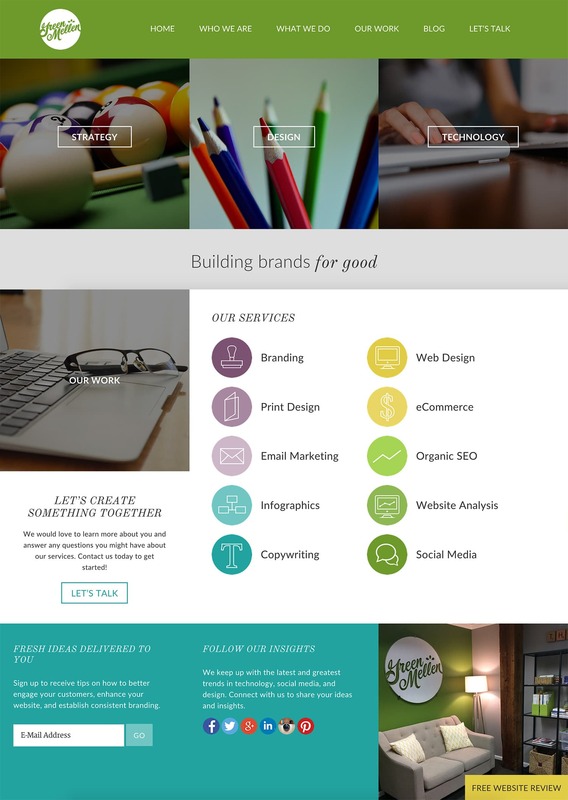 Let us give you the insight needed to choose the most effective imagery for your website. Many of our clients ask if using stock photos for a website is a bad thing. The simple answer to that is no, as stock photo sites have an impressive collection of reasonably-priced, high-quality images. However, these photos are not unique to your business and can be used by anyone who pays for them. Plus, we’re sure you can spot a stock photo when you see one, and so will your visitors. Original photography can give a big advantage to websites. They can provide emotion and allow you to have more control over the tone of your website. If you can afford to do so, hiring a professional photographer to take custom photos for your site will do wonders. It is an expensive investment, and maybe not practical right away, but this effort will go a long way for your design. No matter if the images you select for your site are stock or original, they should evoke emotion with each of your visitors. Whether you want to come off trusting, energetic, or confident, your images need to follow suit. Not only will this give your brand a personable touch, but it will lead to visitors feeling more inclined to do business with you. Your brand has a unique look and feel, and your site’s imagery should be consistent with it (just like everything else within your brand). For example, a bakery should have images of their products, people enjoying their baked goods, and maybe the equipment used to make them. You probably wouldn’t see pictures of a corporate meeting or a team of businessmen high-fiving each other (at least we would hope not). If you choose to include stock photos on your site, be mindful of their licensing guidelines. Royalty free, creative commons and rights managed will be the three common licenses you’ll experience, and each one has their own restrictions and/or requirements. Take the time to understand how the licensing works and make sure it works with your site needs and budget. It goes without saying, but it’s not worth facing legal trouble over a single photo! After you’ve selected the best images for your website, now you need to know how to make sure these images are displayed as they should be. If you’ve selected photos that are grainy or poorly reproduced, these cannot go on your site. Visitors could make assumptions that you put as much care into your business as these poor images, and you certainly don’t want that! Image size is a critical factor to consider, as well. Images files that are too large could have a negative impact on your user experience. You could also run into the issue of using photos that don’t look crisp across all devices. Determine what sizes of images you’ll need before uploading them so you can avoid the headache of removing them later. If you have a WordPress website, we recommend installing an image optimization plugin such as Imagify. These plugins compress the size of your images and speed up your site. As the saying goes, “A picture is worth a thousand words.” Don’t let those words be negative toward your website! Stick with these tips, and your site will make a lasting impression! 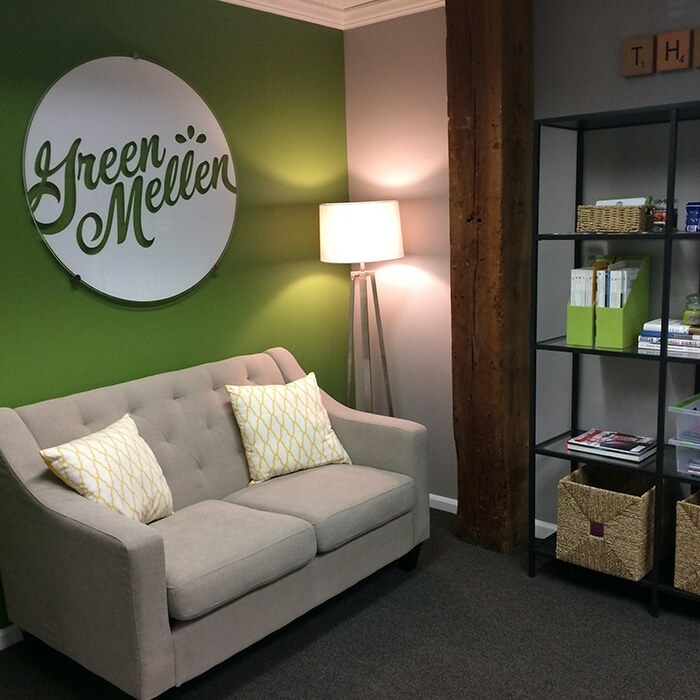 To learn more about website imagery or feedback on your site’s current imagery, get a hold of the GreenMellen team today!